Love the look and functionality of a platform storage bed but don't want to pay retail? 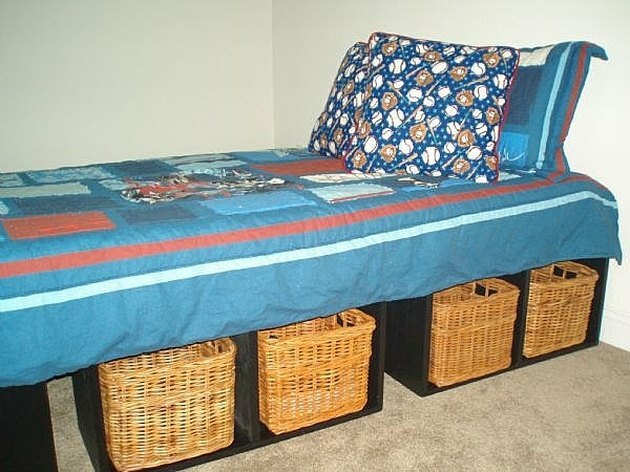 This do-it-yourself bed can be built in day, cuts down on clutter, and will save you money in the end. 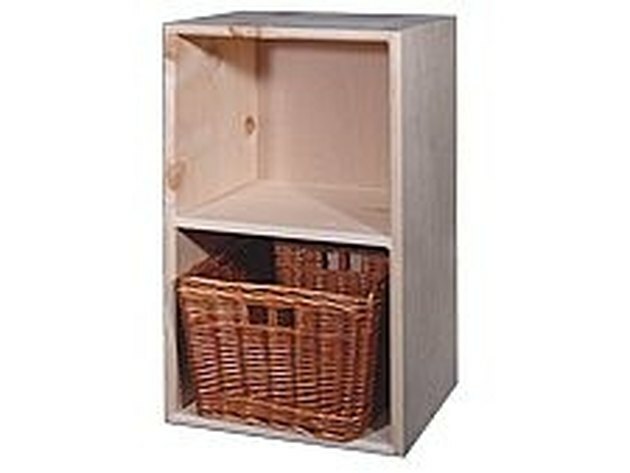 Purchase unfinished cubbies from a craft store or an unfinished furniture store. The bed shown above (twin size) uses 6 double cubbies at a cost of $120 with AC Moore's 50% coupon. 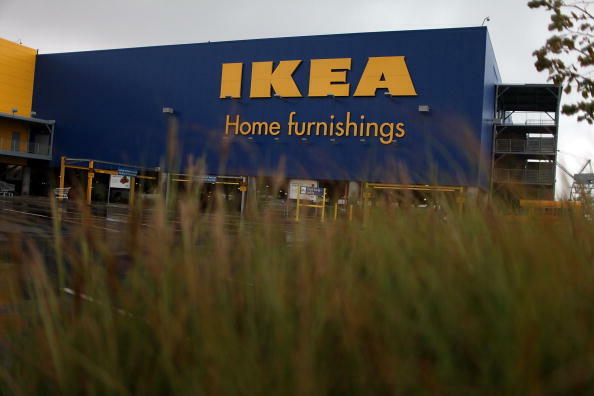 Even at full price it would cost $240 which is still below the price of most platform storage beds. Select your finish. If you are going for a natural look, you can lightly sand the edges of the cubbies and be done. 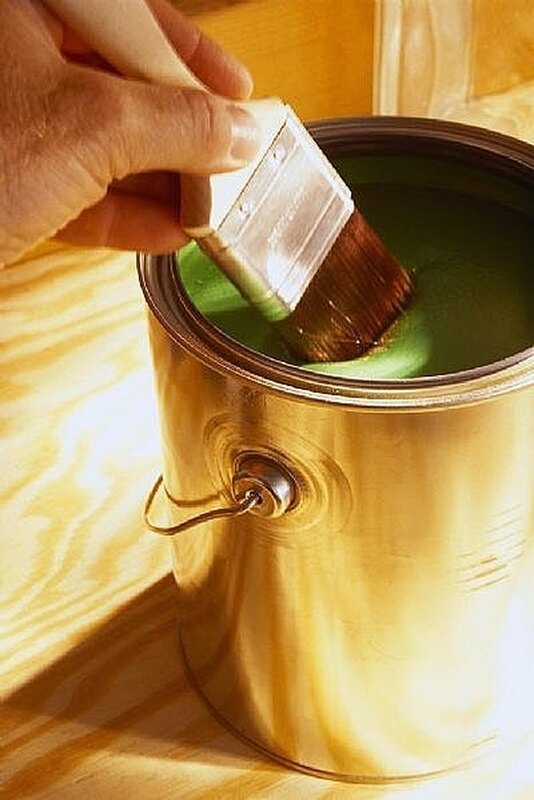 If you opt for paint or stain, lightly sand the cubbies and apply two coats of your finish, allowing the finish to dry in between coats. Configure the layout of the bed so that the cubbies form a rectangle the size of the mattress. At the base and head of the rectangle, you will need one cubby plus the side of another cubby (the picture here shows the base of the bed). You will need two cubbies for each side of the rectangle. 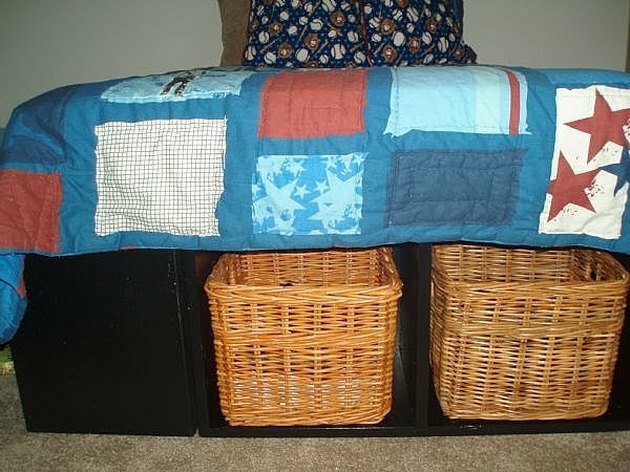 If you are using a box spring, place it on the cubbies then add the mattress. 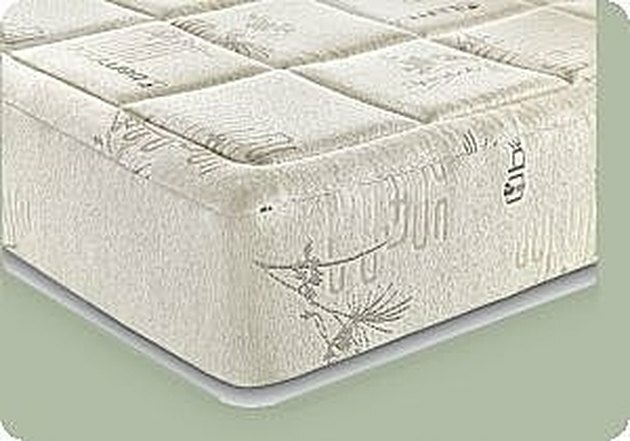 If you choose to only use a mattress, you might want to add two more cubbies in the middle of the layout to provide stability for the mattress. Since you won't see these cubbies, you don't need to paint or stain them. 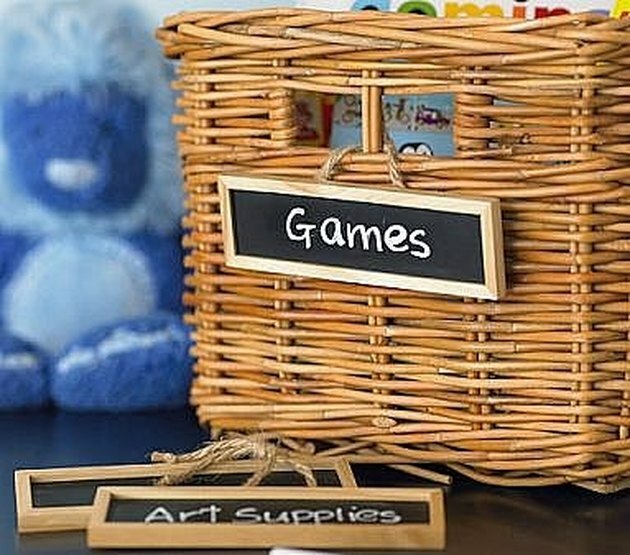 Purchase baskets to keep everything in its place. Be creative with your colors, bedding, and baskets. Have fun!